SED EV Charging are well experienced in being able to deliver Workplace EV Charging installations. We are able to deliver this for Workplace Charging Grant Funded Charge Points, having undertaken no end of commercial installations to date. Whether your business may be large or small, we are able to install single or multiple points to benefit your business and your staff. The Workplace Charging Scheme (WCS) is a government scheme for electric vehicles offered by the Office for Low Emission Vehicles (OLEV). Where you may have the Olev Workplace Grant, we are able to take care of every aspect of your installation, from the initial survey, through to installation and after care. We will also help to ensure your new system is up and running and working so you and your staff are able to use your new charging point with ease. Whether your workplace may be based from an existing premises or new build premises, we are able to install and have your EV point up and running in no time. Better still, as part of our after care service, we are can help monitor your EV device and offer an insight as to how you can better get the most from your charging point. 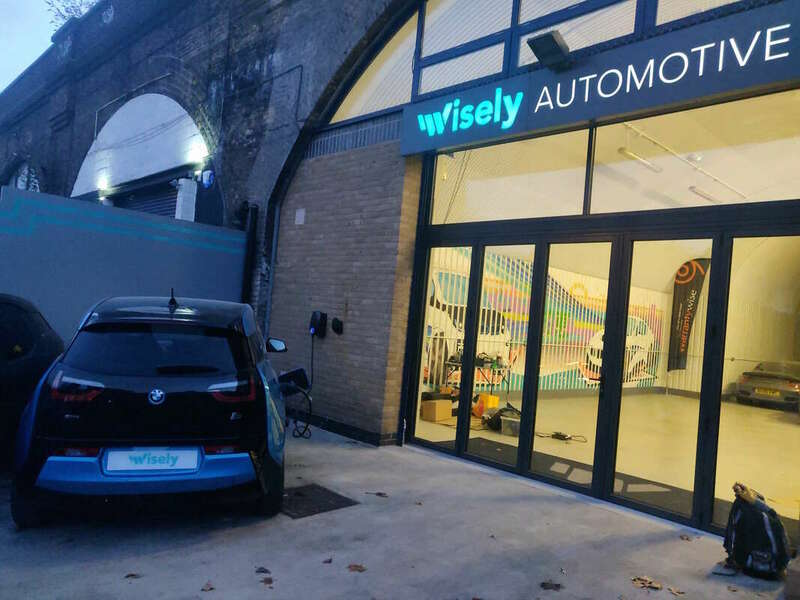 Should you have a requirement for the installation of an EV Charging Point at your place of work in (Area), please contact us today on 0207 8594548. Or please email us direct to info@sedelectrical.co.uk.